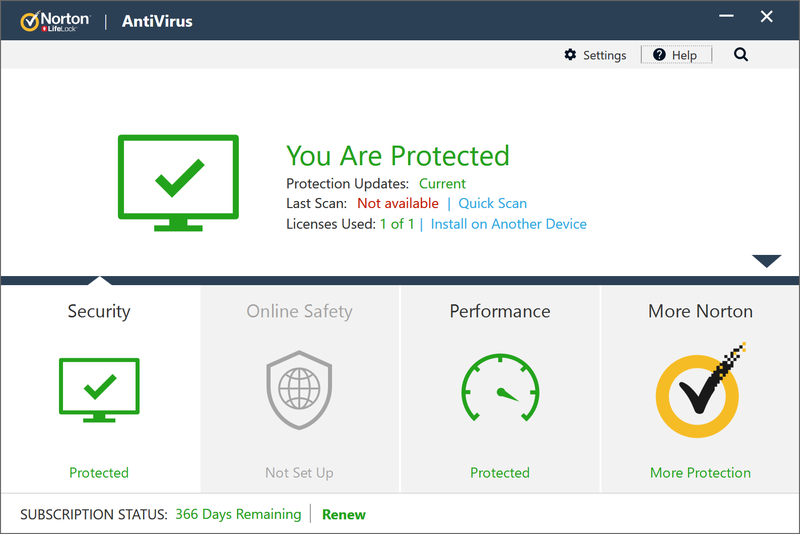 Norton AntiVirus Basic 2019 is the latest version of Symantec's very complete antivirus engine, which offers on-demand and real-time scanning, behavioral monitoring, browsing protection and more. 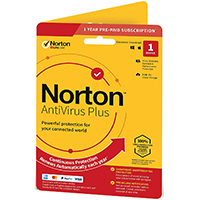 The most visually obvious change is the enhanced Norton Identity Safe, an excellent password manager. An improved form filler now supports drag and drop, you can search for logins directly from the toolbar, and the interface has been revamped in general. We're less sure about the new look - it seems more obtrusive than the old one, more complex - but there's also some useful new functionality here. Elsewhere, the core of the program looks and feels much like the previous edition. That's not really a problem, though, as the interface is generally clear and straightforward; most key options are just a click or two away, while there are plenty of more advanced settings available for those who need them. Symantec say that protection is more effective though, with their behavioural protection engine SONAR seeing significant improvements, while enhanced repair capabilities use various Internet-connected resources to do a more reliable of cleaning up after an infection.